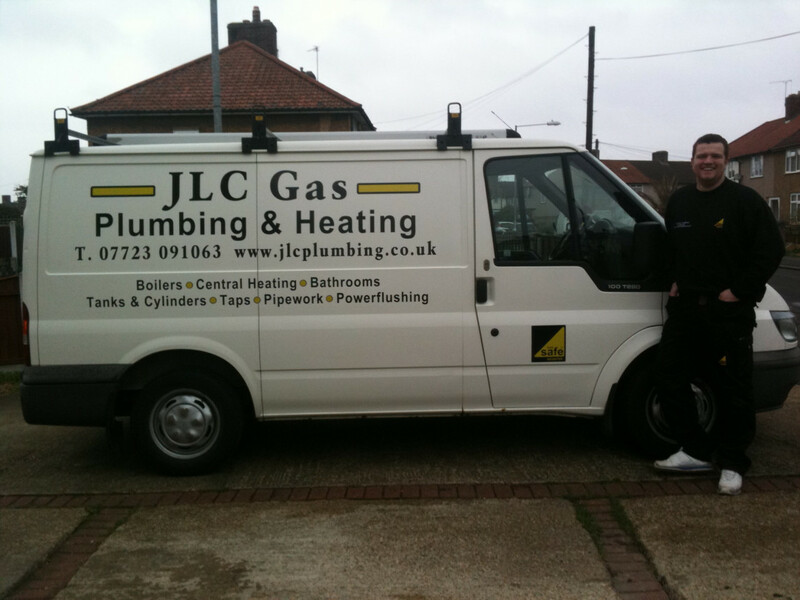 Need a new boiler in Dagenham? Get FREE no-obligation quotes now! JLC Gas, Plumbing&Heating are Gas Safe registered heating engineers who supply and install gas boilers. 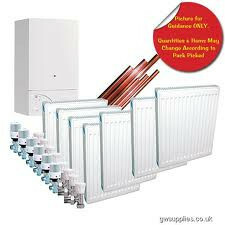 For similar replacement boiler companies in this area please visit the Dagenham boiler page.